As noted in our previous post, Drive It day and Cotswold Classic runs both have had updates recently – and Drive It Day needs your entries now! Elsewhere, the Calendar has been fully updated with more details added to various events. 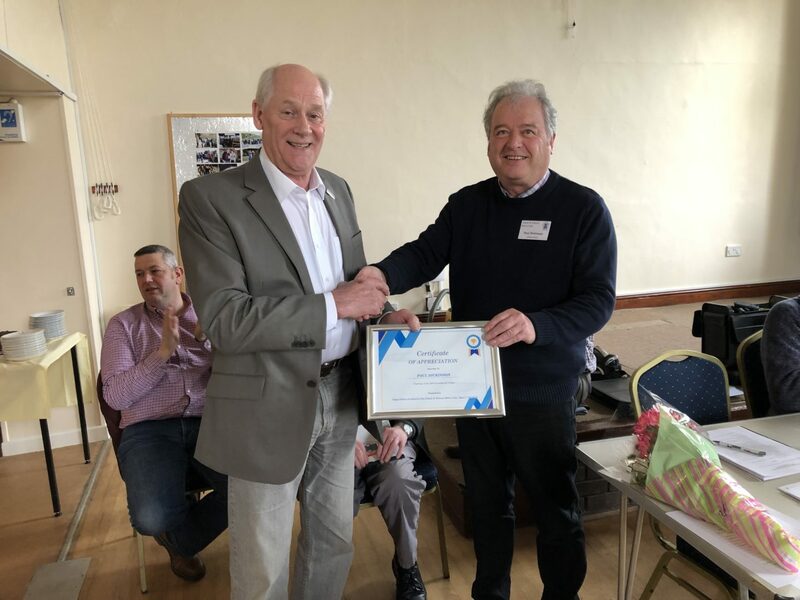 In the last month we’ve had the 2019 Annual General Meeting of the C&H (March 17th) in the Village Hall at Stanton Drew. The meeting was well attended, with some 50 or more members being present, and followed the usual format of the Club’s AGM. Last year’s minutes were read and approved and the usual reports were presented. There were no formal resolutions. Paul Dickinson stepped down as Chairman, to be superseded by Roger Dollins, with John Alcock becoming Vice Chairman. Ann Budd stepped down as Social Secretary and was warmly applauded for her sterling work. A new member of the team was introduced – Nicky Curtis is now our nominated Child Safety Officer, a task previously undertaken by Nic Shaw. The remainder of the Committee was unanimously re-elected. After the formalities and a refreshment break there followed a brief ‘open forum’ where members could raise any matters they wished. The conclusion was that the Club remains in good heart, with membership at its largest ever. The minutes of the AGM will be made available to members requesting them in due course. Prior to the meeting, many of us met up at Church Farm for a really splendid farmhouse lunch, put on by Marie & Geoff Wilkinson, which was most welcome. Thanks also to Sandy & Bob Riley, and to everyone who helped. Roger Dollins thanking Paul Dickinson for his stewardship of the C&H. download a Membership Form or email the membership secretary. The Classic & Historic Motor Club is an all makes classic car club catering for cars at least 30 years old. It provides an interesting calendar of social and competitive events, weekends away etc running from April to October inclusive, as well off season lunches and meetings.